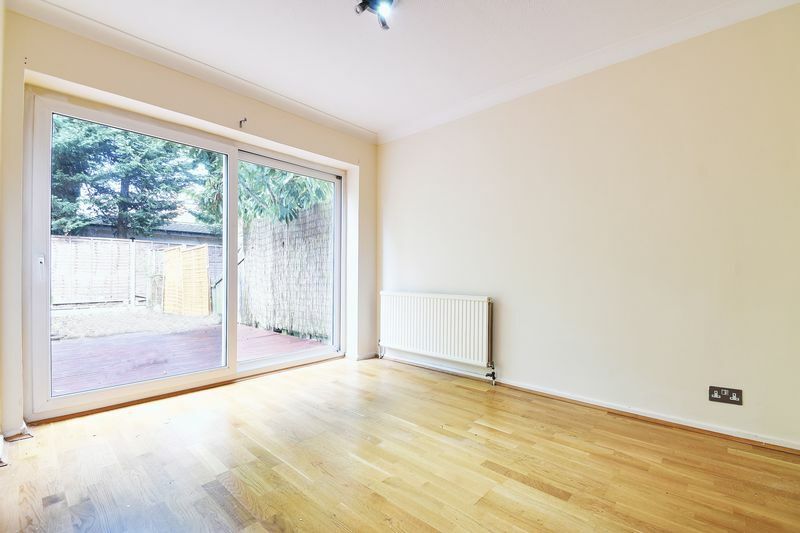 Engel Jacobs are delighted to bring to market To Let, this townhouse arranged over three floors, situated in a popular cul-de-sac off Hendon Lane. 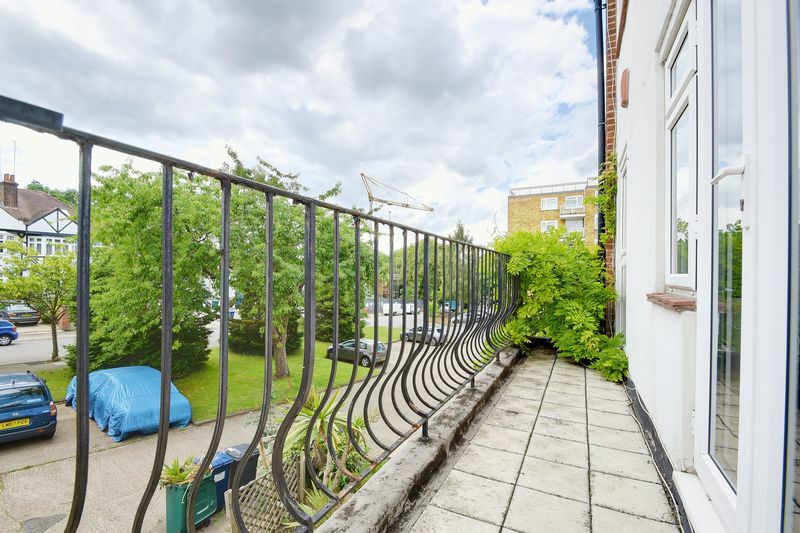 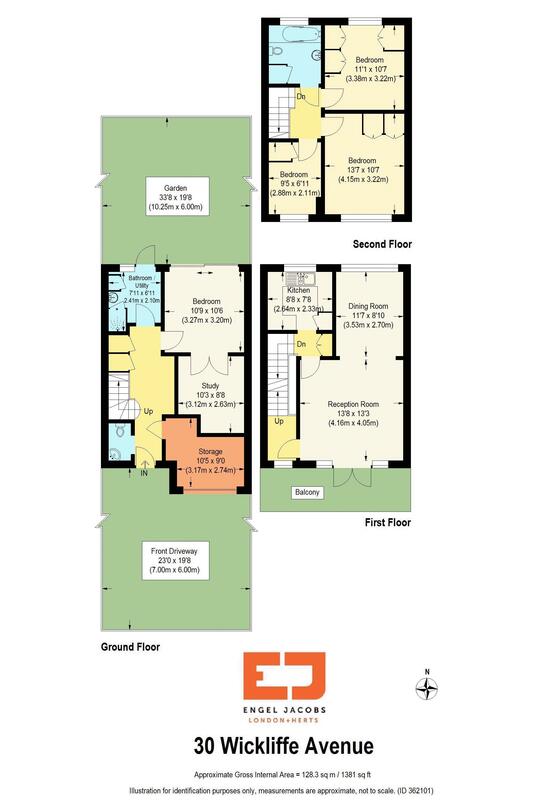 It comprises of four bedrooms, two bathrooms, two receptions, study, garage and a south facing balcony. 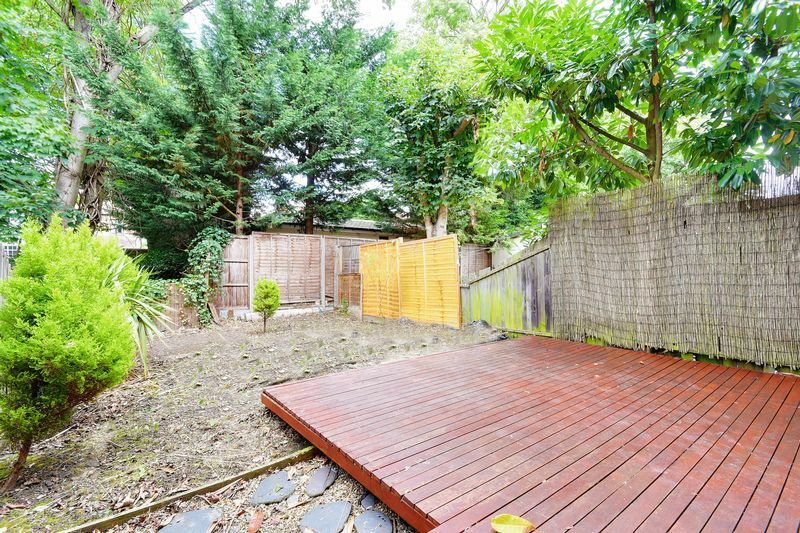 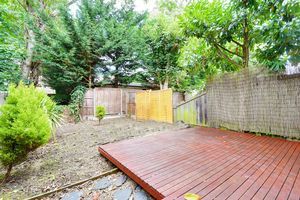 Additional benefits include a private rear garden and front driveway with parking for one to two cars. 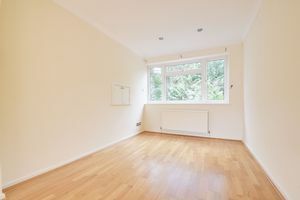 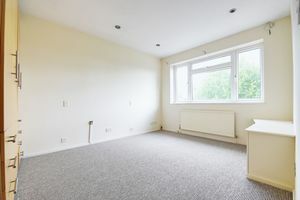 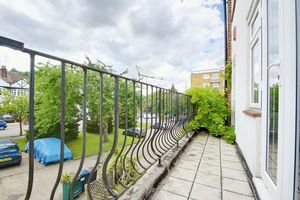 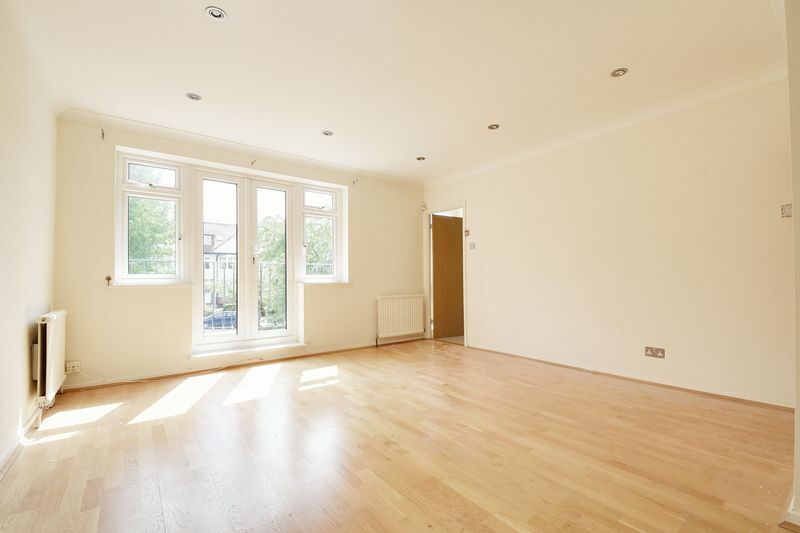 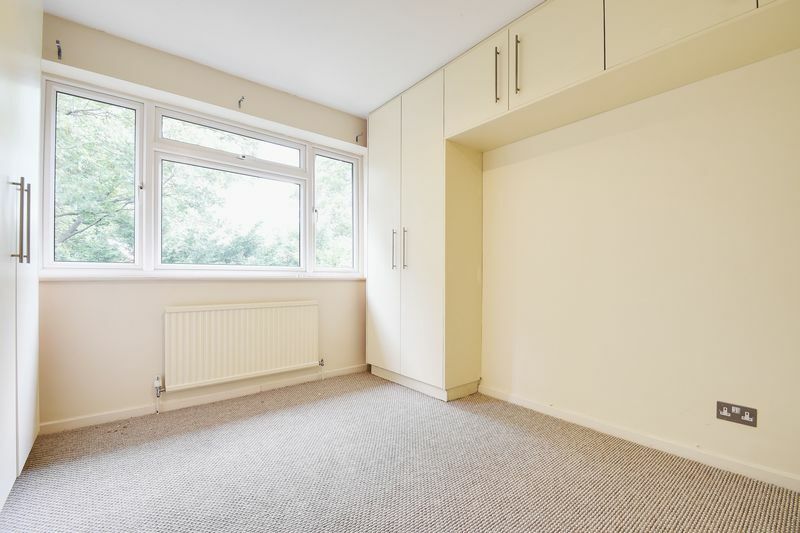 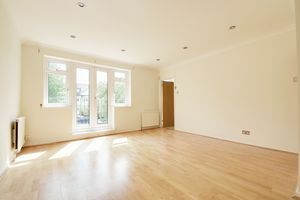 It is located 0.5 miles from the many shops, cafes, restaurants, bus routes and Finchley Central Station on the Northern Line. 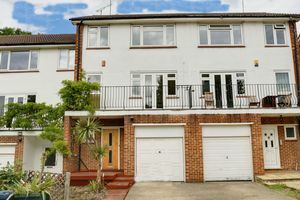 Driveway for 1 to 2 cars, decked steps to front door. 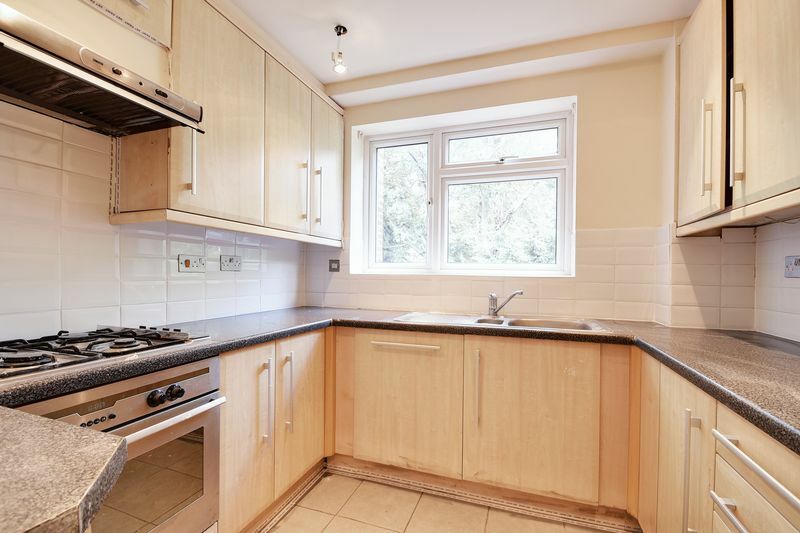 Laminate floor, spotlights, radiators, understairs cupboard, cupboard housing boiler. 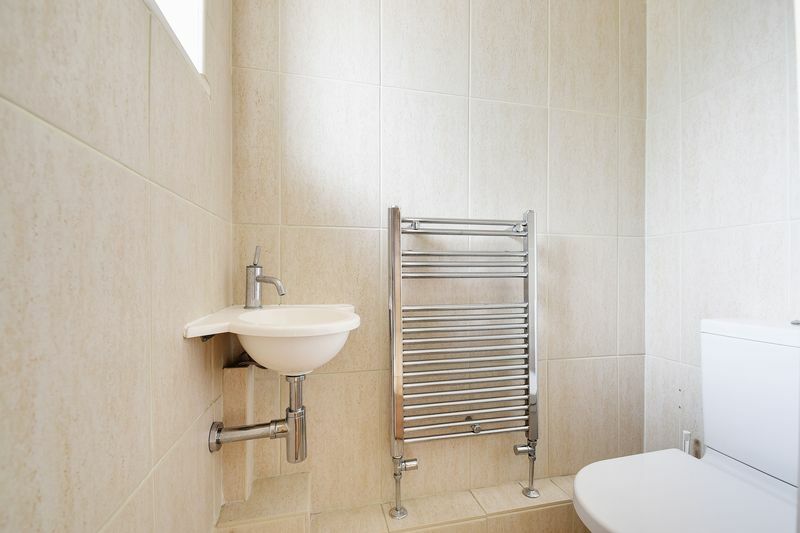 Low level WC, sink with mixer tap, heated towel rail, fully tiled, frosted window to front aspect. 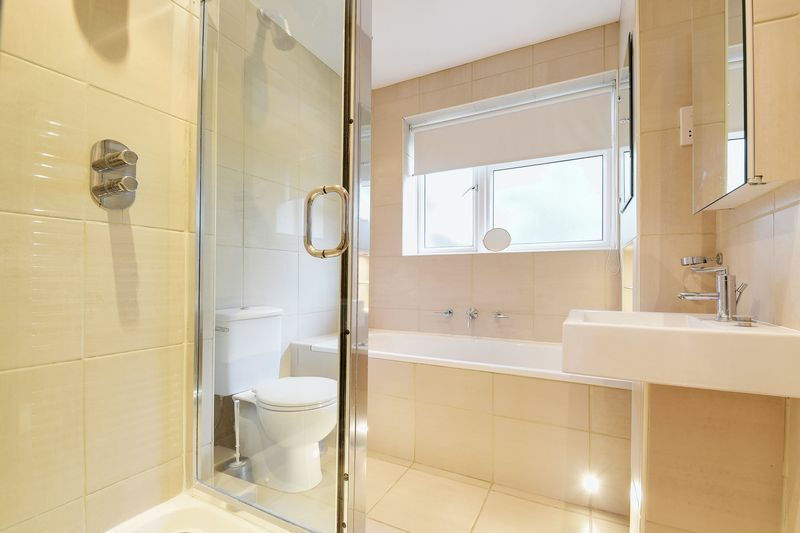 Fully tiled, heated towel rail, shower cubicle with overhead shower, storage cupboard, cupboards housing washing machine and tumble dryer, double glazed door to garden. 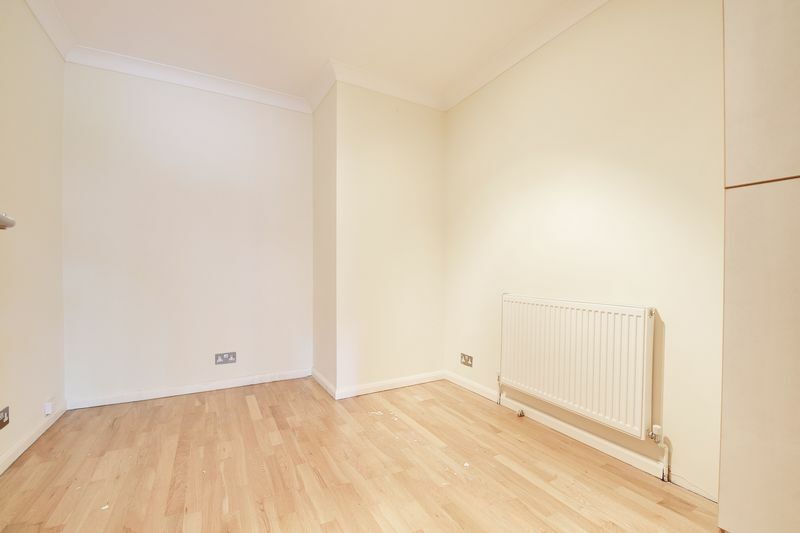 Laminate floor, radiator, double glazed sliding doors to garden. Fully fitted units both wall mounted and base, Zanussi integrated oven and gas hob, Neff integrated dishwasher, Neff integrated fridge/freezer, double glazed windows to rear aspect, tiled floor. Laminate floor, spotlights, radiator, double glazed windows to rear aspect. Laminate floor, spotlights, radiator, double glazed windows to front aspect and doors to balcony. Double glazed windows to front aspect, wardrobes with integrated drawers, bedside unit, carpeted, radiator spotlights. 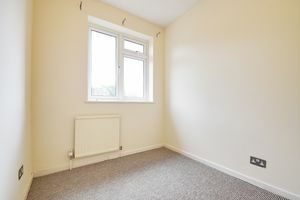 Double glazed windows to rear aspect, carpeted, radiator, fitted wardrobes and cupboards. Double glazed windows to front aspect, carpeted, radiator. Fully tiled. 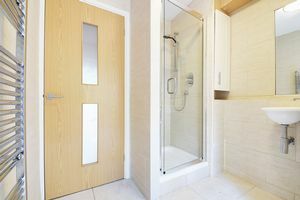 bath with handheld shower, low level WC, pedestal sink unit, spotlights (ceiling and side of bath and sink), shower cubicle with overhead shower, heated towel rail, mirrored cupboard above sink and one end of the bath, with built in shelves below, frosted windows to rear aspect.